Tutorials on the Mendeley site, and from the University of Sheffield. ​Mendeley Apps for iPhone/iPod/iPad, and some "Mendeley-lite" Apps for Android. Free for individual private use, with 2 GB of storage and 1 private group of up to 3 users. Extend your storage options by synchronizing with a cloud storage service (here is an example using Dropbox). UO students, faculty, and staff have access to OneDrive, which provides 1TB of cloud storage. Use premium plans for more storage, or for larger teams. Zotero is a free, open-source citation management tool available as a desktop application that works with browser extensions for Chrome, Firefox, and Safari. Zotero offers 300 MB of free web storage space (additional space can be purchased). Go to www.zotero.org and click on "Register" to create a free account. Use the citation plug-in for Microsoft Word to generate in-text citations and bibliographies based on the citations in your Zotero library. (Go to Tools --> Add-ons to enable or disable Word plug-in). If you previously used the browser-integrated version of Zotero in Firefox, this is no longer supported. See this page for more information. You can find documentation and trouble-shooting tips for Zotero at www.zotero.org/support/ (in process of being updated for Zotero 5.0). The EndNote software is available for purchase. It is similar to the online version but with many more bells and whistles. 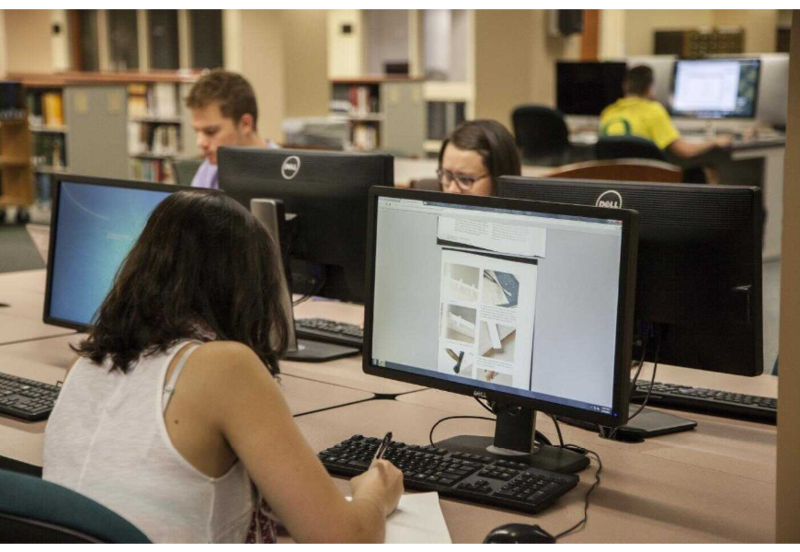 UO faculty, students, and staff should purchase EndNote through The Duck Store to receive a discounted rate ($100). Call The Duck Store (541-346-4331) for availability. These programs organize and group references in any way that works for you and then allow you to work with your citations in word processing software. 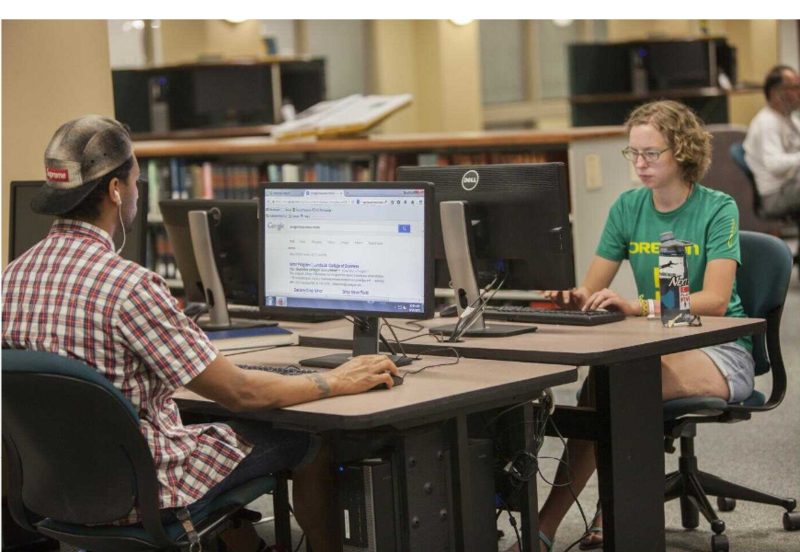 If you need research help in a specific subject, contact a subject librarian.